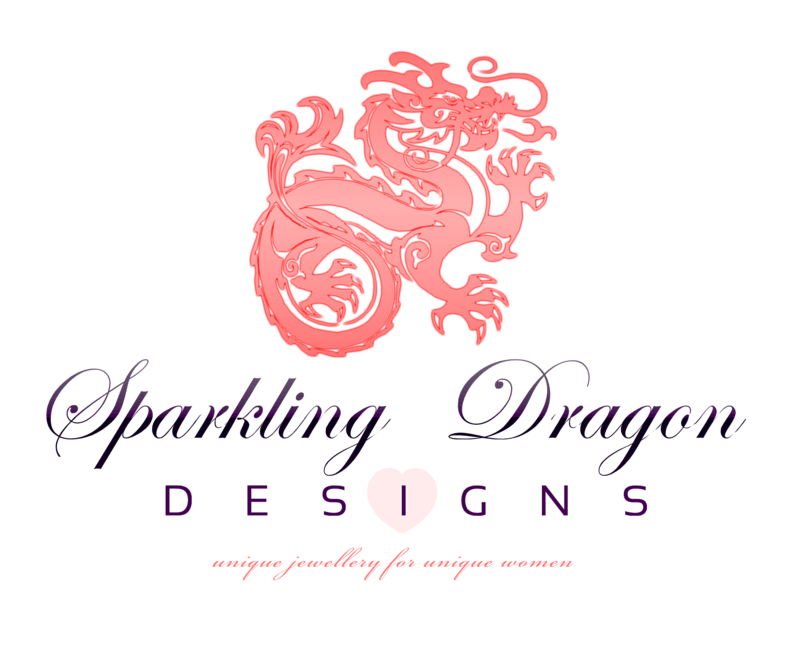 Sparkling Dragon Designs are committed to protecting your privacy. Personal information including delivery addresses and contact numbers are for invoicing purposes only and will not be disclosed to any other parties. Your private personal details will not be shared without your consent, or unless required to do so by law.